If your pet is in pain or is anxious, and you are looking for a holistic method to get rid of these problems, they you must use our Hemp Pets Classic Everyday Hemp CBD Oil. 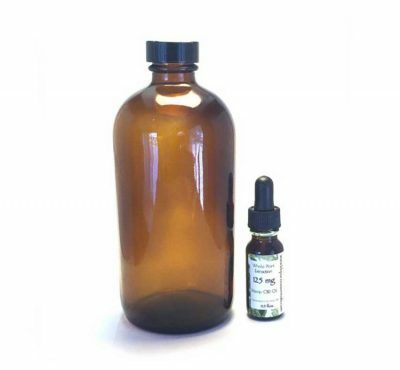 This oil contains 25mg of Hemp CBD blended in pure olive oil. 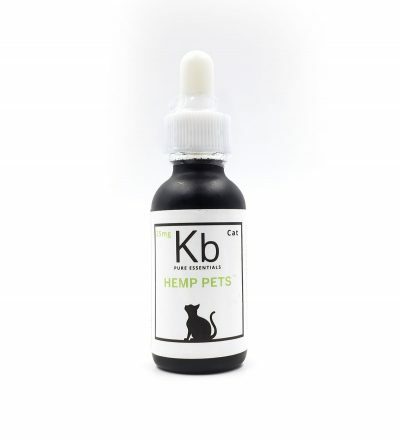 This simple and mild blend is a perfect everyday wellness oil for both cats and dogs. The oil relieves pain and brings calmness to your loyal sidekick so you both can enjoy a peaceful day and well rested night. We cannot recommend dosage, but it is best to start low and increase only if needed. 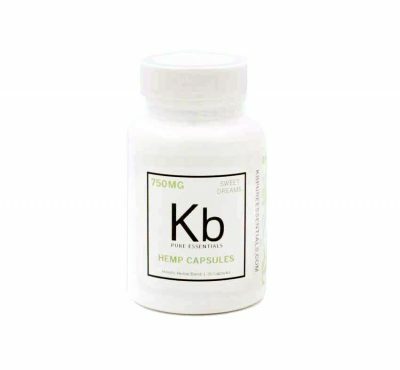 If you have more questions, please reach out to us at: customercare@kbpecbd.com or visit the FAQ page of our website. We just got a small bottle this past weekend at the North Park Festival of Arts for our dog who has anxiety at night. This oil is incredible! We’ve been able to sleep through the whole night (10pm-6am) with the dog!! He is chipper, energetic and happy in the morning! This is sooooo much better than medicating my dog on pills like the vet recommends. Thank you, KB Pure Essentials! Thank you so much for the wonderful feedback!!! 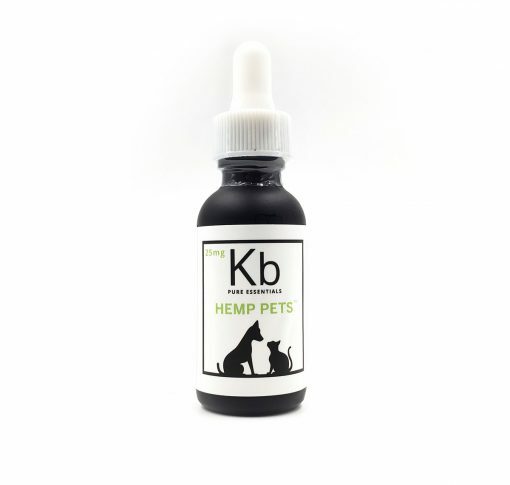 We love our pets as much as people so we are truly grateful that our oil is helping your pup!!! I can not explain how awesome this product is for our 13 year old Labrador. He was really suffering from stiff joints and it was hard for him to get up. I have been giving him 10 drops in am and 10 drops at night in his dog food and he is like a new dog. He is running and getting up with ease thanks to this product. It took about 2 weeks to start seeing results but I won’t stop giving him this oil it’s a life saver. We have a 14 year old miniature Doberman pinscher with joint pain and arthritis . This oil has brought our little man back to being a young puppy again . He is running around and has less shakiness in the back of his legs . He’s a new man. Thank you for making this product available for our fur babies!! This makes us SO HAPPY!!!! Thank you so much for sharing!! !